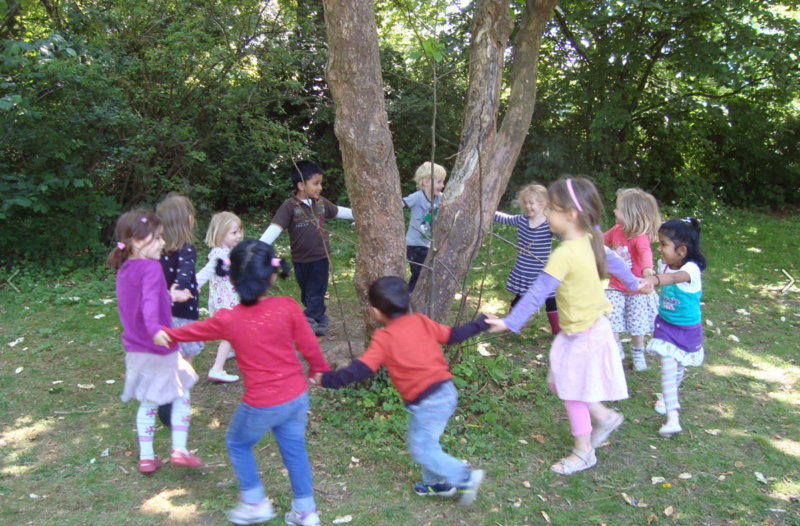 We were the happy recipients of a Flextent to cover our sandbox so that the children can play outside and be protected when the sun’s rays are at their strongest or when it rains. 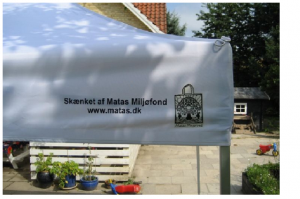 Matas Miljøfond donates these Flextents to child care centers throughout Denmark in order to help them with their environmental efforts. 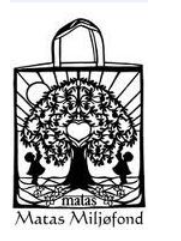 They raise the money by selling environmentally-friendly carrier bags that they sell in their Matas shops. Each bag costs 10 kr. and half of that goes to the fund. 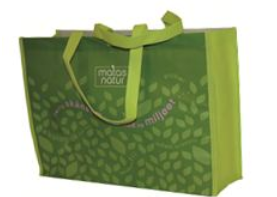 Please help this effort by buying one of these bags when you shop at Matas!